Cultural mapping is about showing ‘what is happening where’ and revealing a cultural picture of an area. 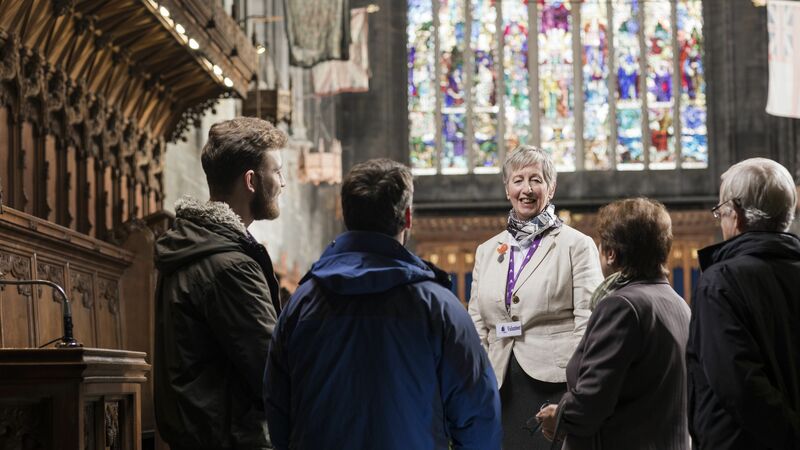 As part of the Paisley 2021 bid, a cultural map of Renfrewshire was developed by Alison McCandlish, PhD student at the University of West of Scotland (UWS). The map showcases the cultural assets of Renfrewshire, in all their many forms. A building or venue, or an organisation which does cultural things, can be called a ‘cultural asset’ and plotted on the map. Cultural assets are represented by coloured dots on the map. Simply click on each dot and information about that particular asset will pop-up! Want to be added to the map? Click on this link to open up our online form and send us the details. Maybe you run a dance school, take part in a sports club or create unique artworks? 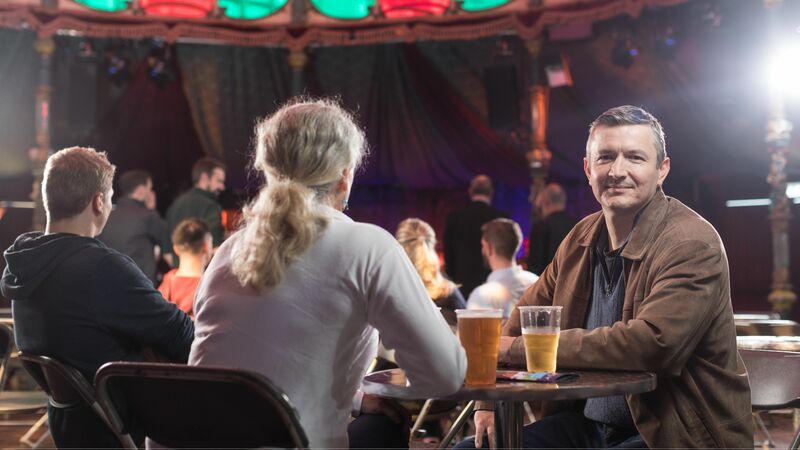 Perhaps you have a pub, café or venue which people can hire for exhibitions, meetings or performances? Join in with a cultural project. Up to three website links about your group or activities. Choose a category which best applies to your work or group from the drop down menu. All of the information which you provide will be added to the cultural map. The information is stored on a secure Renfrewshire Council server.